“Alchemist,” an animation song DJ BAR in Akihabara will hold the DJ event, “Alchemi night” on the 10th of March, 2018 (Sat.) (midnight). 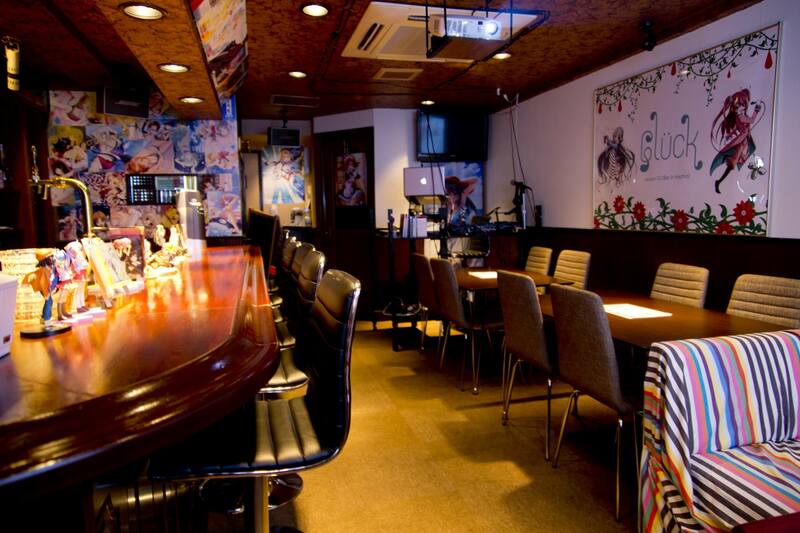 “Alchemist” is a bar where many animation song fans gather, and the bar reached its 7th anniversary this year. 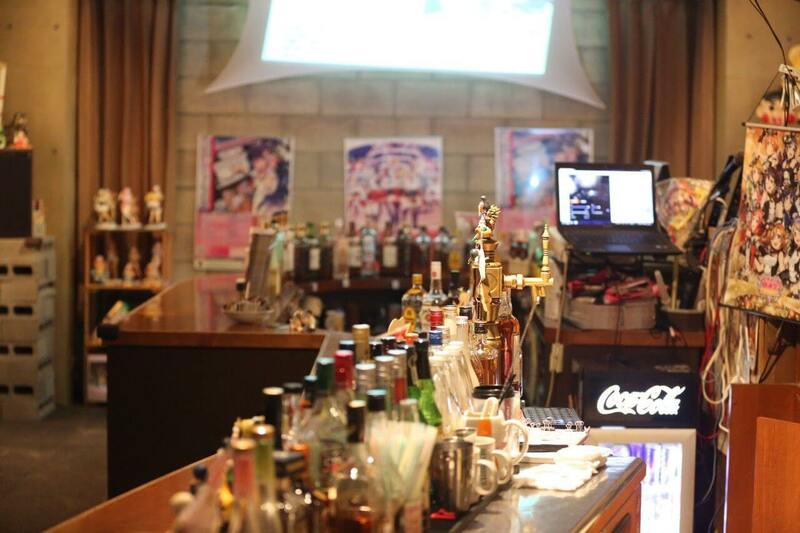 About 50 DJs who play various kinds of animation songs such as old animation songs, new animation songs, vocaloid songs, game songs, idol songs and voice actor/actress songs are enrolled at this bar. You can also enjoy chatting with girl staff members who are disguised in animation characters on weekends. “Alchemi night” which is held every second Saturday of every month is a festival of animation songs hosted by regular DJs. 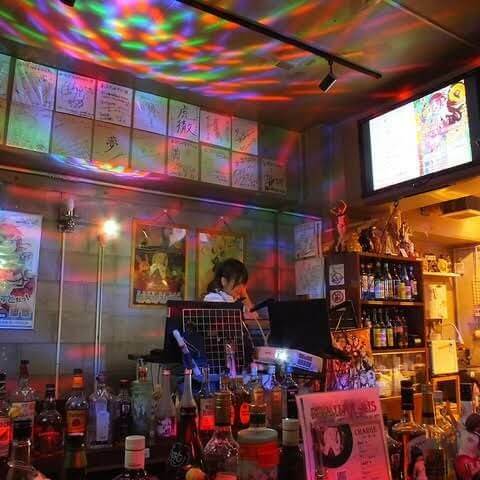 Special DJs who have been working in this bar from the bar’s early days gather and hold DJ events featuring remixed idol songs and game songs. The bar also offers a “requesting system” where customers can write down the songs they want to listen to on a white board. They also offer the champagne called “Angeaile” for 2,000 yen which usually costs 3,000 yen. Let’s enjoy this all-nighter animation song party! Feel free to ask our staff RE: detailed information.